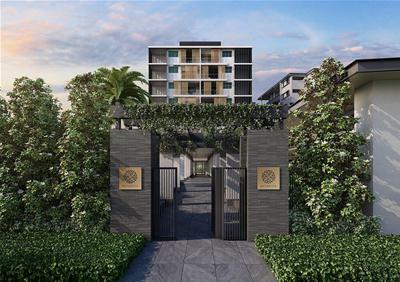 Botanica is a rare opportunity for only 16 astute buyers to secure a riverside position only 5 minutes walk to the heart of Maroochydore. 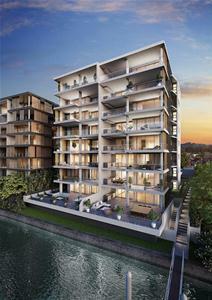 Delivering exclusivity, privacy and luxury, botanica will truly enhance the art of living. 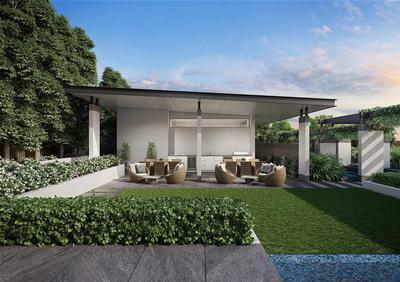 Each residences, over 310m2 (33.5 squares) in size, all with a stunning north east aspect over the picturesque Maroochy River. 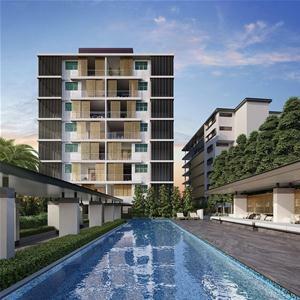 Located on a 3,090m2 (¾ acre) riverfront site, the residences occupy only 22% of the total area enabling the balance to be dedicated to lush, densely planted gardens designed by renowned landscape architect, Jack Merlo. Most developers, when presented with such a large riverfront site, will automatically begin to formulate how to design the maximum number of apartments possible on the site (up to 90 in the case of the Botanica site). 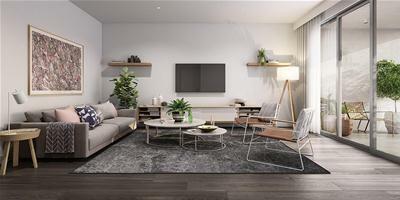 However, the vision for Botanica was for a limited number of residences that would enable residents to live like they were in a large luxury home but with all the conveniences of a centrally located luxury apartment building. 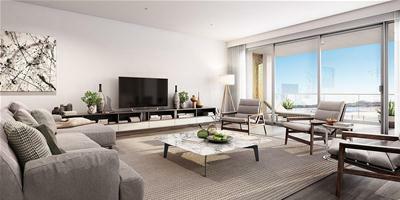 thoughtful design that aims to seamlessly enhance a lifestyle of effortless luxury. 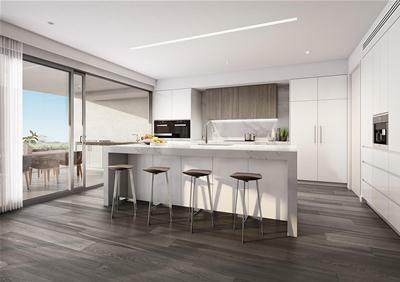 With only two residences per floor, all with a front row seat to the inspiring beauty that unfolds on the river each day, the unique location of Botanica provides residents with an opportunity to indulge their senses while living in a truly opulent home. 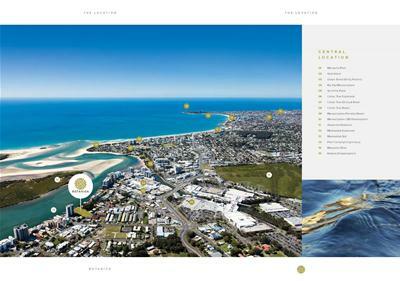 Botanica residents will be inspired and rejuvenated daily by sweeping panoramic views of the Maroochy River. The pristine aqua of the river below, the crisp green of Goat and Channel Islands ahead, Mt Coolum in the distance and the everlasting blue of the sky above is your permanent outlook. •	Two separate and distinct living areas. •	Full suite of Miele (or equivalent) appliances including integrated fridge & freezer, steam & microwave oven, integrated coffee machine, washing machine and heat pump dryer. •	Integrated outdoor kitchen featuring BBQ, under bench glass display fridge and sink. •	Large walk in pantry with allowance for additional full-size refrigerator and an internal rubbish chute. •	C Bus (or equivalent) app activated technology system for security access and lighting. •	Choice of timber or tiled floors to all living and dining areas. •	Ensuites to every bedroom and high ceilings throughout. 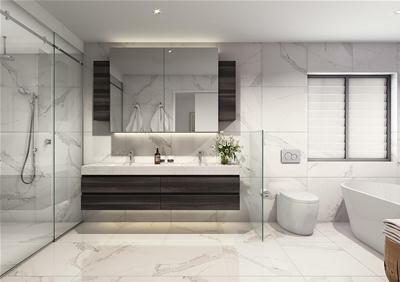 •	Generous storage including a utility room within the residence. •	Secured enclosed double garage in the basement with additional storage space.